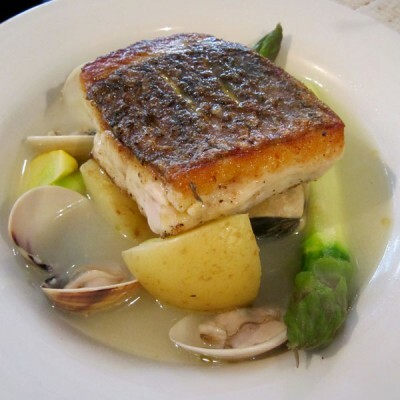 My idea of the perfect French dining would be a place where the dishes are traditional and very good to eat (none of those souped-up fantasies), ingredients seasonal and service attentive. La Vie En Rose in Kuala Lumpur holds all of those qualities, except the service portion in which I felt some of the staff were a tad disinterested. 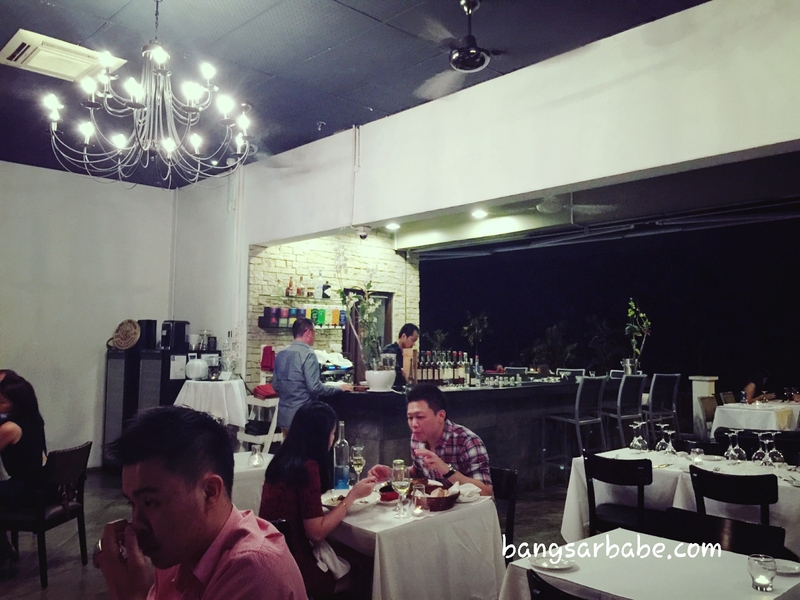 This French restaurant is said to be one of the better ones in Kuala Lumpur, despite its slightly tricky location. Perched on the hill, parking can be a bit of a hassle but there’s a jockey to help you out. The place boasts a semi al-fresco concept so it can get rather hot on a humid night – too hot to attempt wine even. 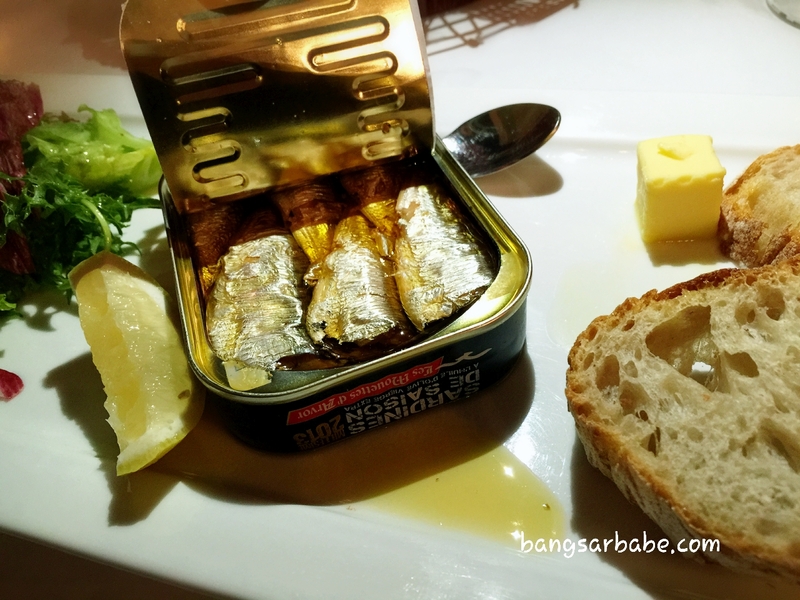 I had a chicken liver pate (RM27) to start and rif, the 12 months aged sardines (RM40), served with green salad and sourdough toast. The liver pate was good stuff, served with fresh bread slices and blackcurrant onion jam. It was smooth and well-seasoned; and incredibly addictive. rif’s order of sardines was served right from the can. A squeeze of lime was all it needed, with warm bread. 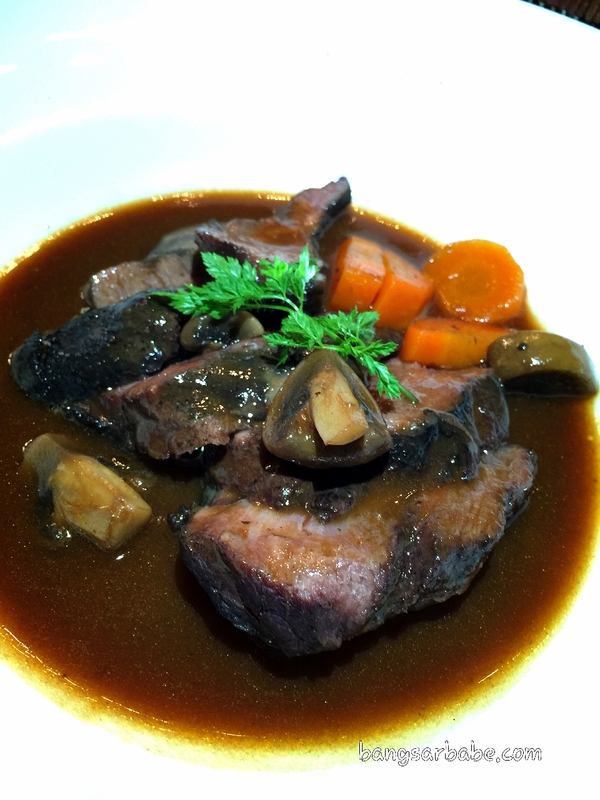 Braised beef cheek in red wine and glazed vegetables (RM73) came recommended by some online reviewers, so I ordered it as my main course. Perhaps my expectations may have been a bit too high, for I thought this lacked excitement – despite the beef being beautifully tender. 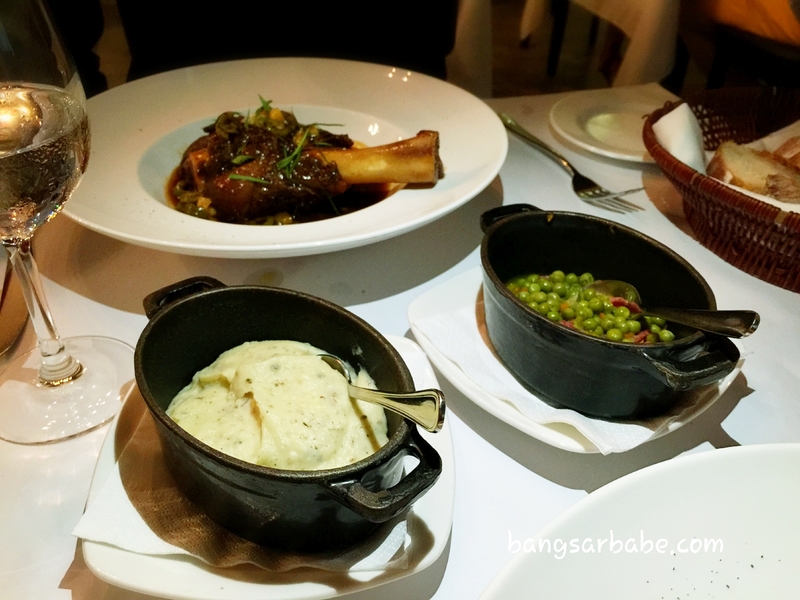 The lamb shank came in a similar gravy, but studded with green olives for that interesting twist in flavour. This I enjoyed, especially because the lamb was hardly gamey and had a good amount of fat for extra flavour. 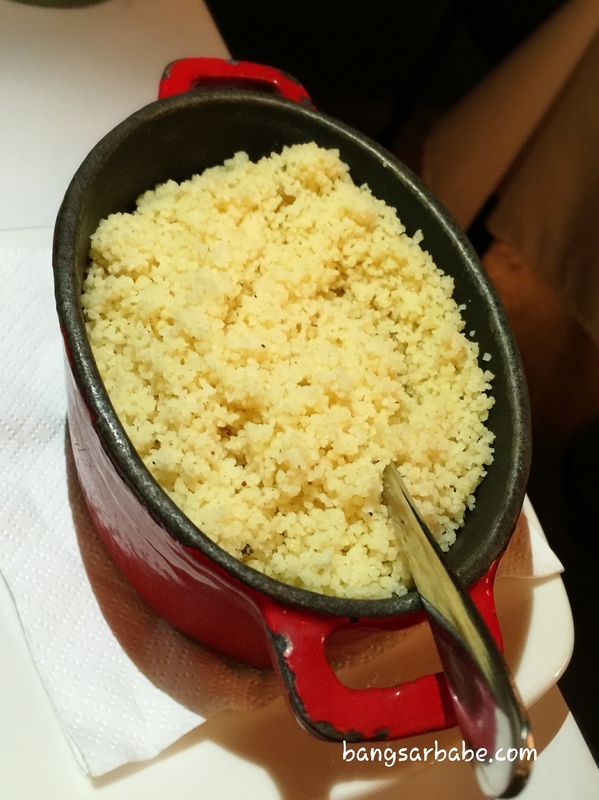 Some raisin couscous was served alongside this. 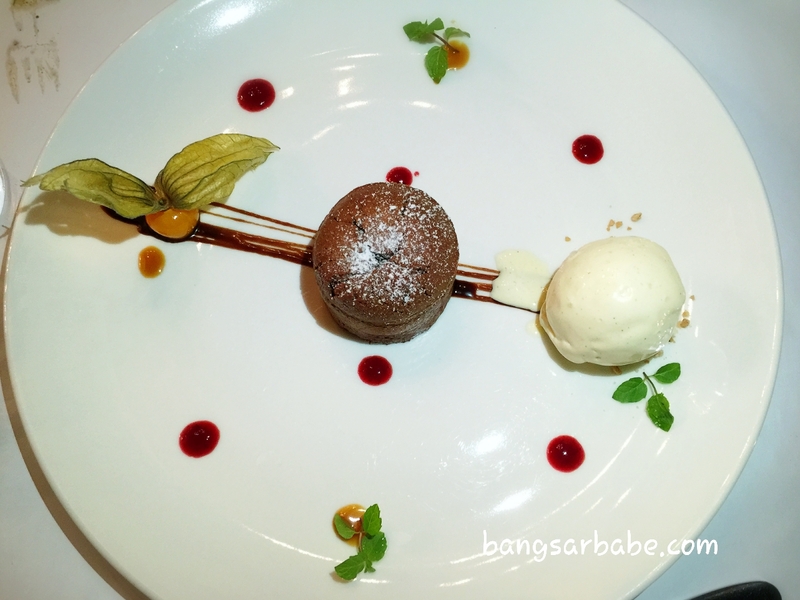 I was really impressed with the Valrhona dark chocolate lava cake (RM28) with vanilla ice cream dotted with bits of vanilla pod. A 15-minute grace time is needed for the preparation and it was amazing. 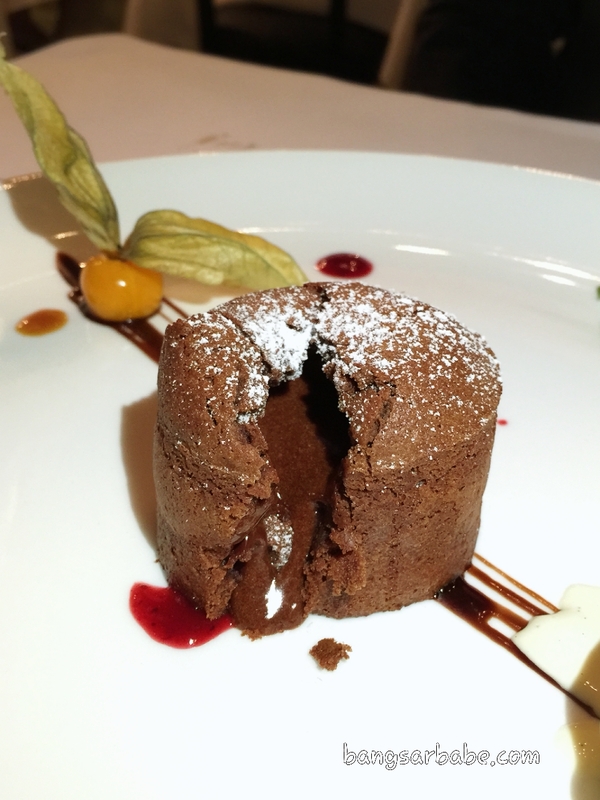 I reckon this is currently the best chocolate lava cake I’ve eaten in Kuala Lumpur. 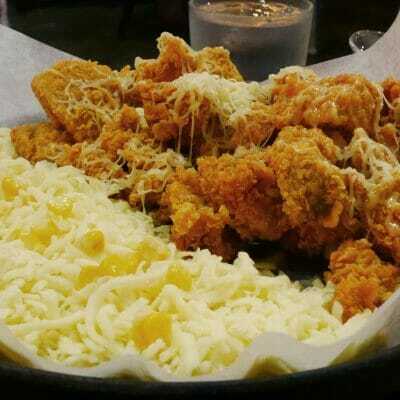 While I think service can be improved, the timeliness of the dishes is commendable. 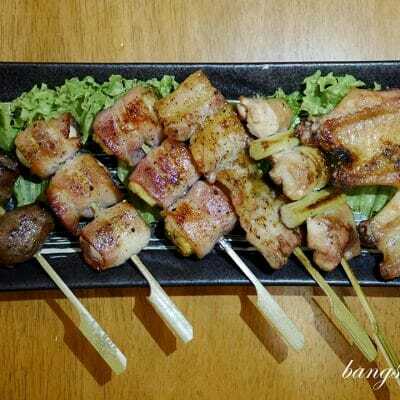 I also liked that the food was competently cooked and presented. 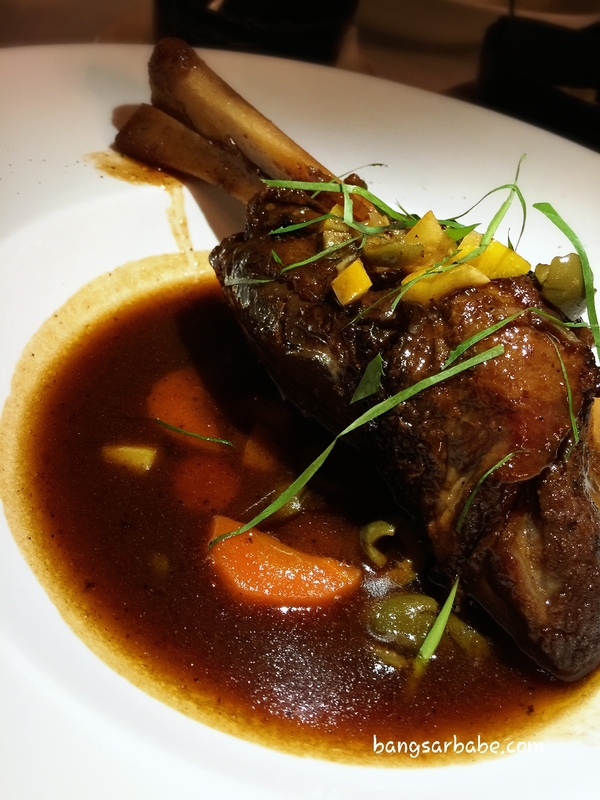 Verdict: Try the lamb shank and chocolate lava cake. Service could be more gracious though. Hi, i love french food. 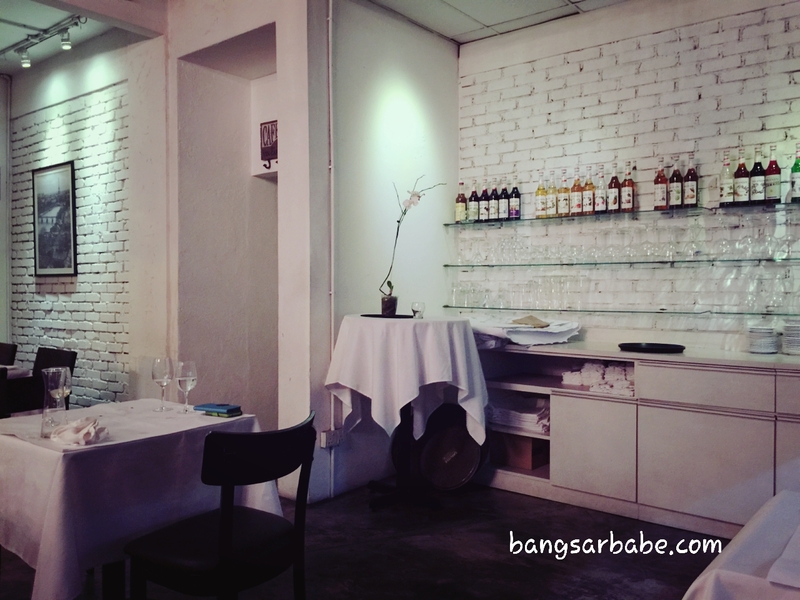 And for food retreat, i go to maison francaise kl. However, Chef Franck lamach is no longer there. And my recent visit wasn’t so pleasant. 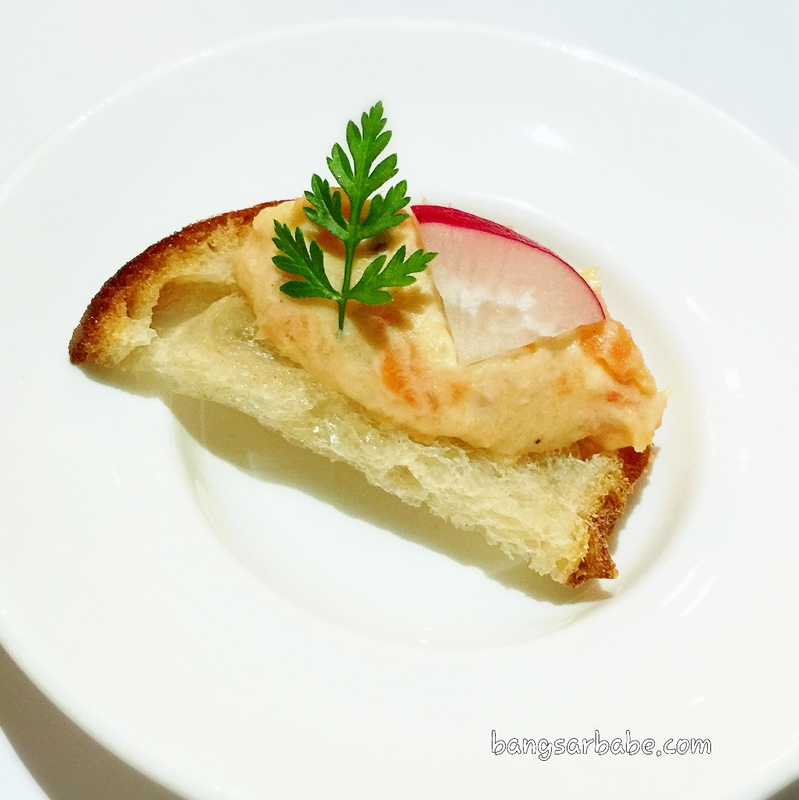 Can you recommend me a good french food restaurant in kl? Tqvm. I have tried few restaurants n nothing can come close to decent. With the hefty prices and not so good experience doesnt sound like a good combo. Anyway, i hope u could really recommend me some places. Seriously need that food vacation. 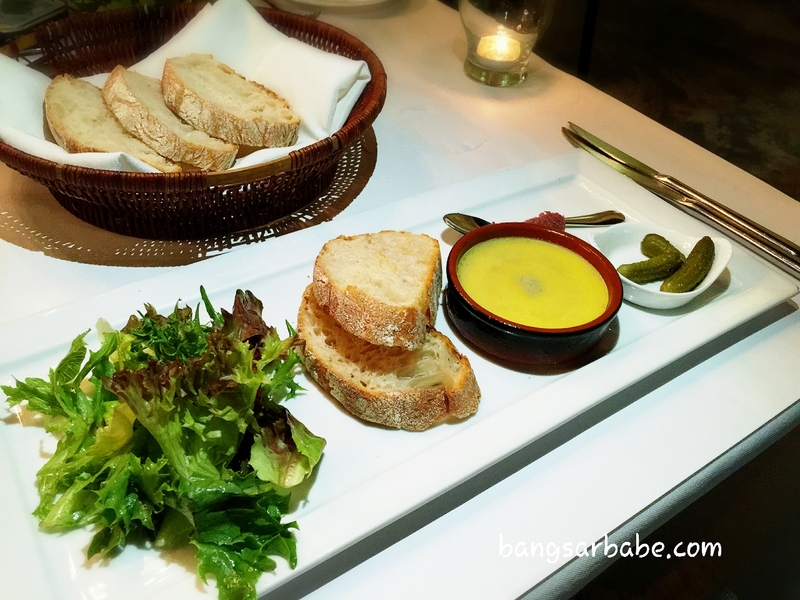 Like you, I hardly come across good French food in KL. 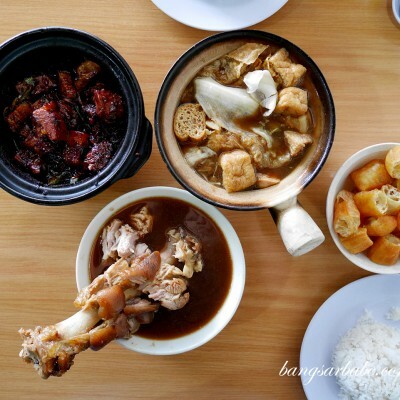 You can try Rendezvous in Bangsar where they serve simple French fare (http://www.bangsarbabe.com/2015/03/rendezvous-bangsar.html). Ambiance is pretty basic and the food isn’t fine dining, but I think they have potential. Let me know what you think! Hmmm. 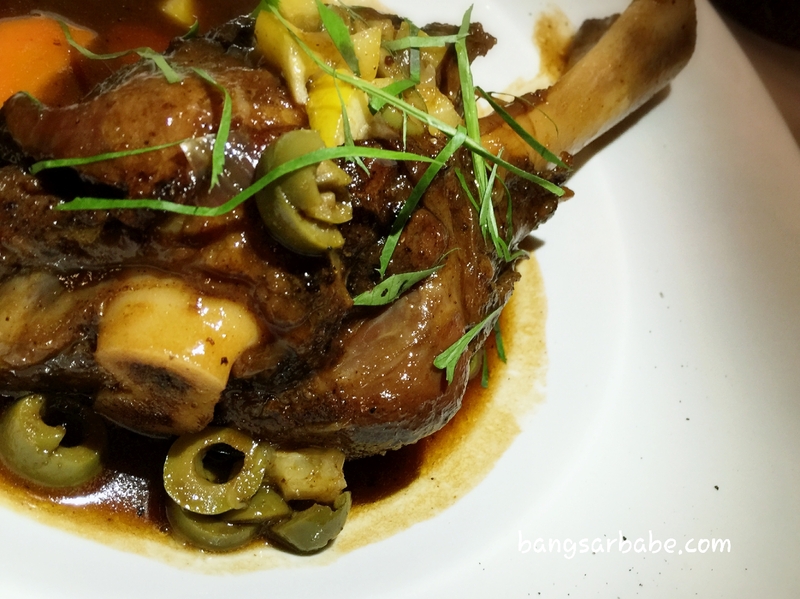 Lamb shank, chocolate lava cake, tin sardines…..nothing a good ol’ taman bistro cannot pull off eh.